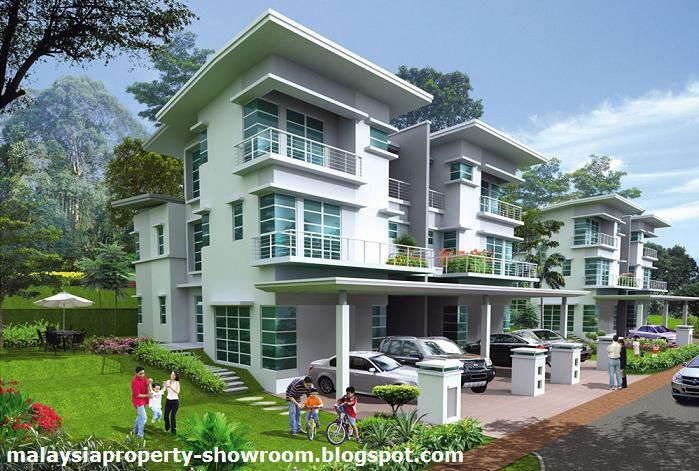 Jelutong Heights located at Bukit Jelutong, Shah Alam, a new development nestled next to Bukit Cahaya Forest Reserved. Comprising semi-detached homes with a spacious built-up from 3,790 sq.ft and the land area are measuring from 3,200 - 4,811 sq.ft. 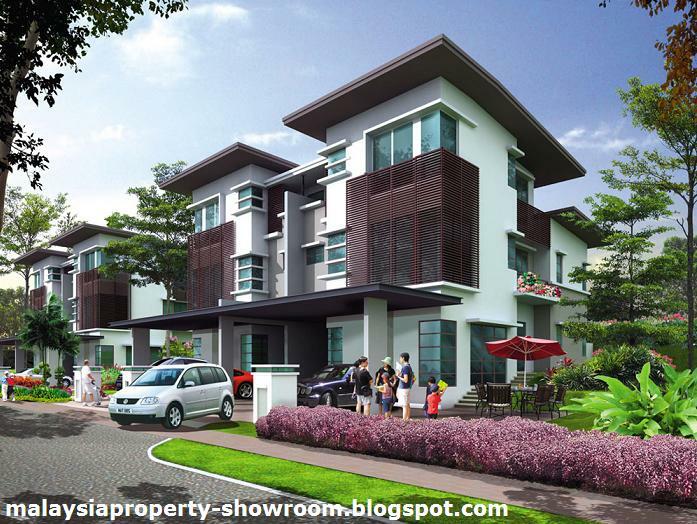 The modern designed of Jelutong Heights, has a spacious entrance and the car porch is catered for 3 cars. The large ample windows from floor to ceiling provides panoramic views across forest and hill vistas. Jelutong Heights promotes a comfortable niche development that is low density, hence encouraging a community living environment. Tucked away with existing nature yet close by to conveniences and accessibility. 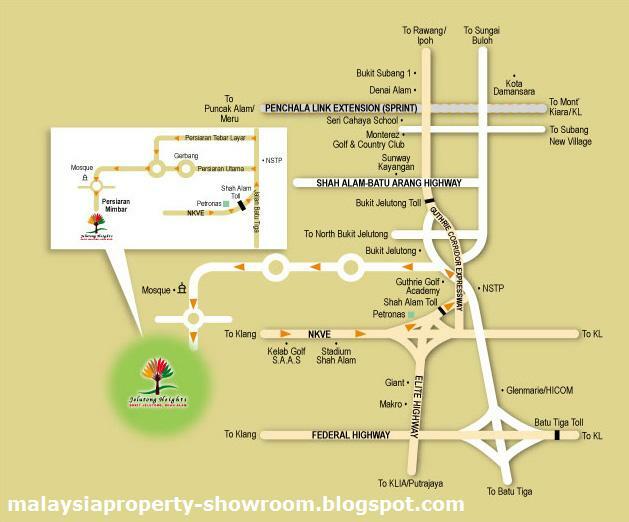 Land Area : 3,200 - 4,811 sq.ft. 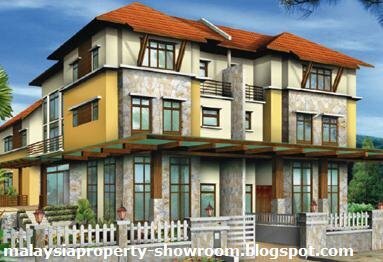 Built-up Area : 3,790 sq.ft.